We are delighted to announce that ENTWURFREICH® has been recognized with more prestigious design awards. 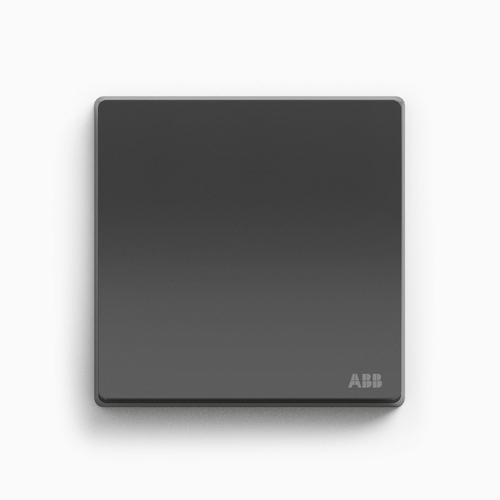 Following the German Design Award, the latest is the Red DOT Design Award for product design. By designing the product line „Xuan Zhi“, the design team of ENTWURFREICH® has developed a completely unique and architectonically minimized design language in the area of switch programs. Utilizing premium materials, we managed to reduce the switch down to a single noticeable surface that is no longer disturbed by a surrounding frame. 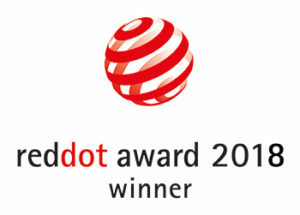 The Red Dot Award: Product Design, whose origins date back to 1955, appraises the best products created every year. In 2018, designers and manufacturers from 59 countries submitted more than 6,300 objects to the competition.